An edible product line from NWCS, these soft and chewy candies are delectable! 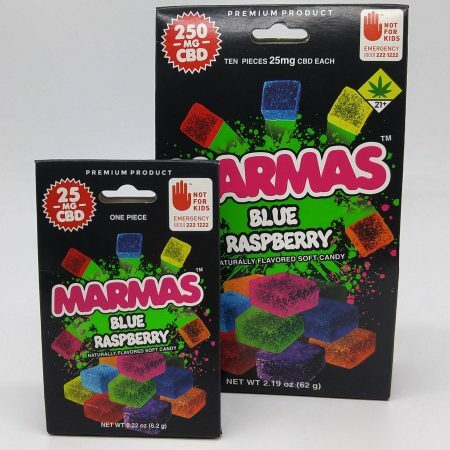 Similar texture to Sour Patch candies but in the shape of little squares, and now available in CBD! Each candy is infused with 25mg CBD and less than 1mg THC!